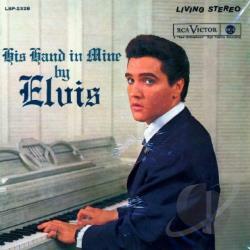 "I Believe In The Man In The Sky"
Elvis recorded "I Believe In The Man In The Sky" for his first full album of gospel music, His Hand In Mine, and follows the Statemen's Quartet's arrangement down to the letter. 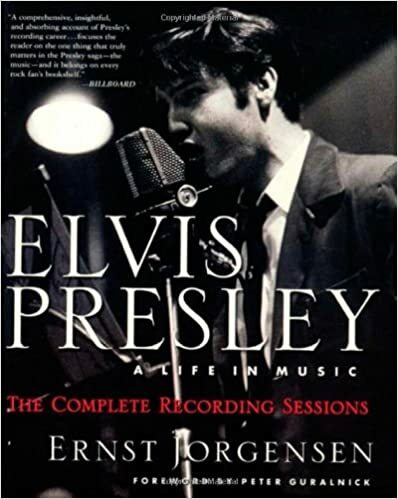 The charge of sentimentality can be levelled against a few of these items, but Presley's sincerity is never in doubt. 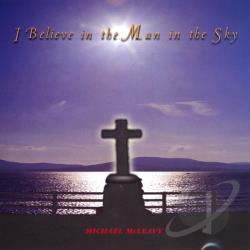 "I Believe In The Man In The Sky" - the most successful of these recordings, not released for five years - veers near these waters, but the pulse is slow, with harmonies (superbly realised by the Jordanaires) that carry the beat. 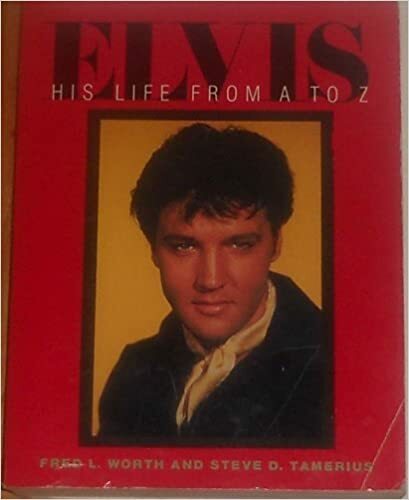 It is sung by Presley with tenderness and a fine feeling for the words. 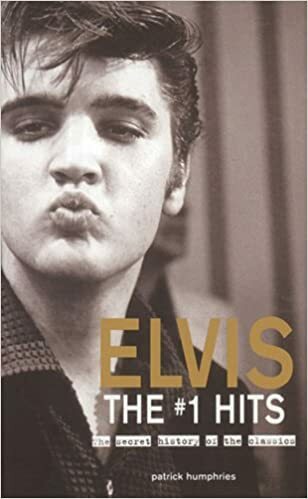 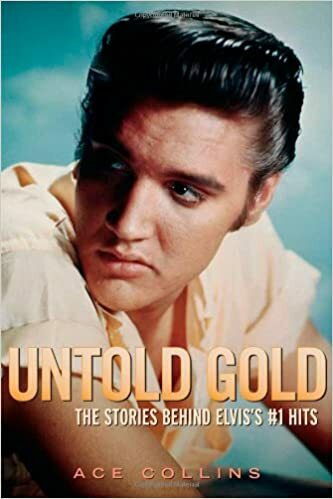 Elvis at his very best, turning a minor hit by the Orioles featuring Sonny Till (1953) and later Adam Wade (1965) into a breaktakingly beautiful pop song - simple, sentimental, and transcendentally Elvis, backed by the Jordanaires.